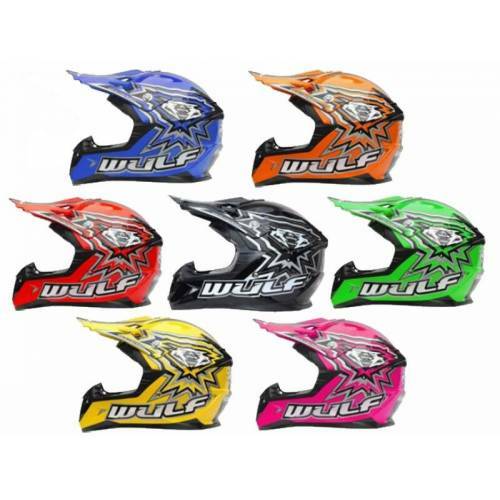 Motocross, Full face and Flip up Visor Helmets for children and adults. Also selection of goggles for the off road MX style helmets. 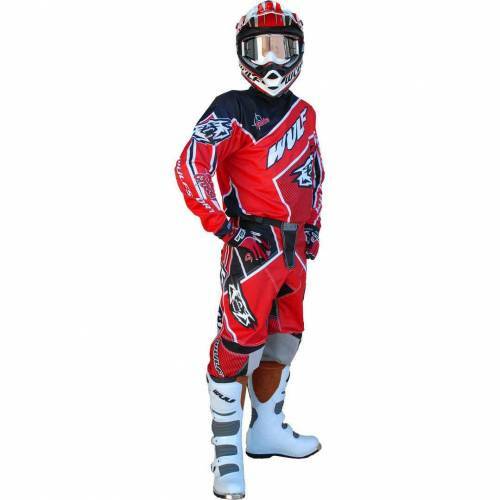 Huge range of MX Jerseys, Race Shirts, Race Pants and Waterproof kit. 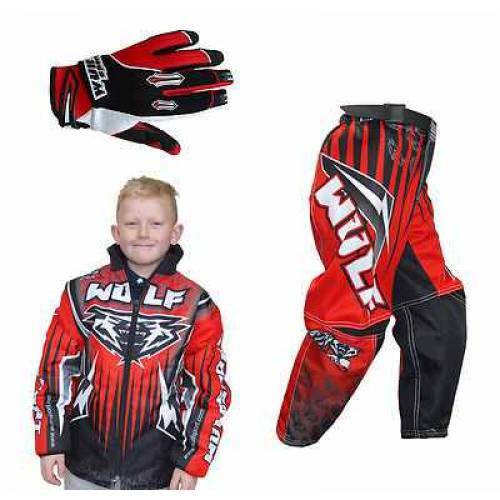 Kids & Adult motorcross clothing. 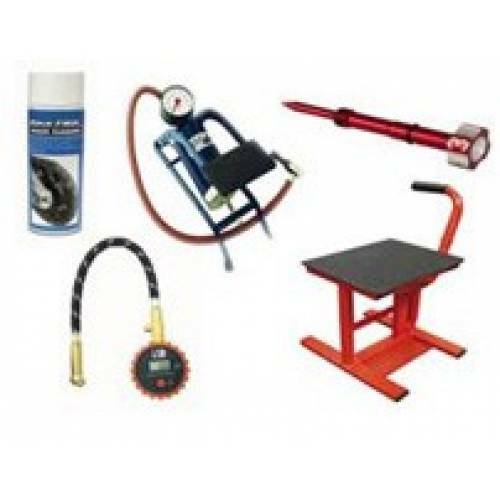 Great range at great prices. 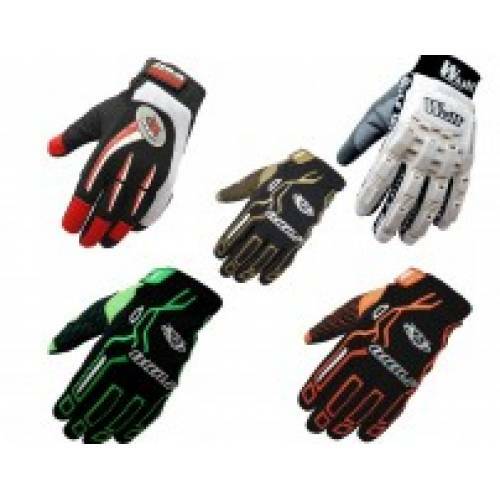 Selection of Adult & Kids Gloves from the Wulfsport range. 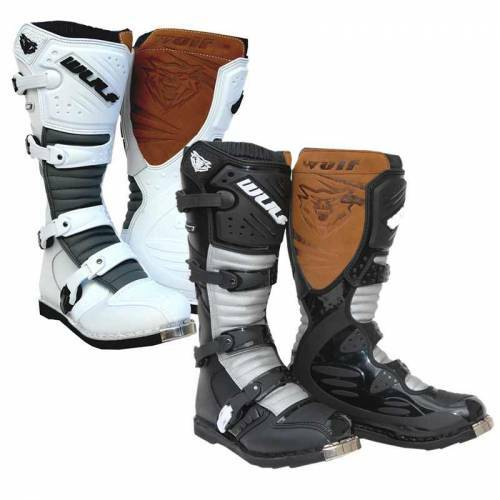 Ideal for motocross, pit biking and Quad Bike riding. 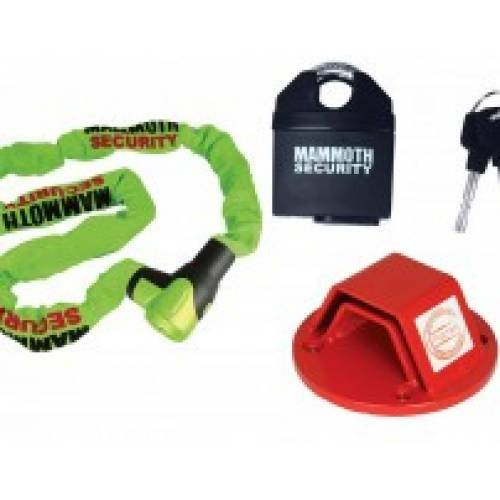 STOCK CLEARANCE ITEMS IN BRAND NEW CONDITION! Adult products ranging from Jerseys, Race Pants, Race shirts, Gloves and Helmets. STOCK CLEARANCE ITEMS IN BRAND NEW CONDITION! 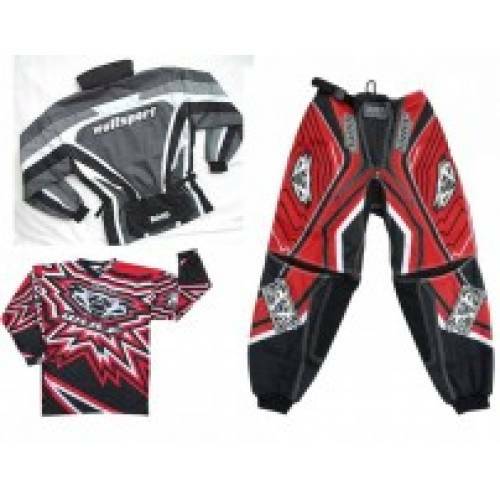 Kids products rangind from Jerseys, Race Pants, Race Shirts, Gloves and Helmets.